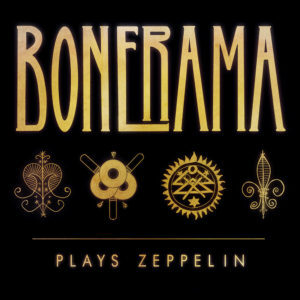 Songs from the greatest rock band of all time done by the greatest trombone band of all time! 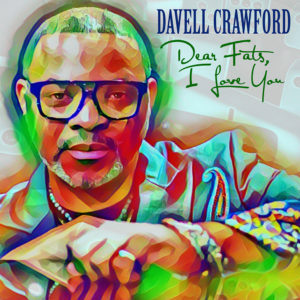 Top 10 Billboard Jazz Albums, and #9 Billboard Traditional Jazz Albums! 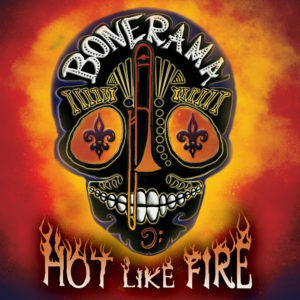 The first project from Lena Prima on Basin Street Records. 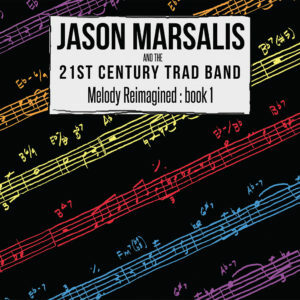 Prima La Famiglia celebrates Italian-American heritage with a fantastic collection of classic jazz songs with masterful brass and orchestral arrangements. 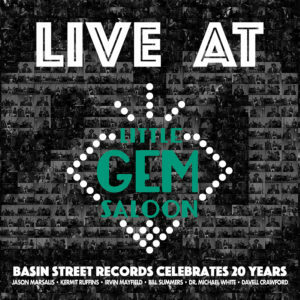 An All-Star Roster of Basin Street Records Recording Artists gathered together for an outstanding night of music at the Little Gem Saloon. 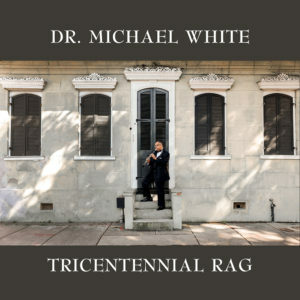 Featuring: Jason Marsalis, Kermit Ruffins, Irvin Mayfield, Bill Summers, Dr. Michael White, and Davell Crawford. 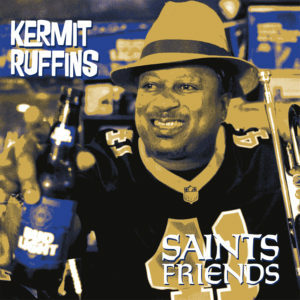 The new anthem celebrating New Orleans Saints fans from Kermit Ruffins! 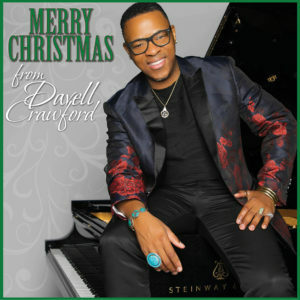 Davell Crawford lights up the holidays with cheer this season with Merry Christmas from Davell Crawford—his first holiday-themed release. 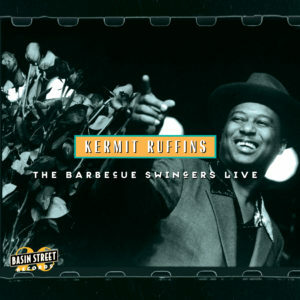 #1 Billboard Jazz Albums! 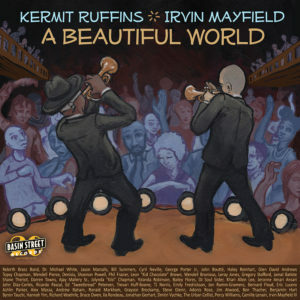 An outstanding collaboration between trumpeters and friends, Kermit Ruffins and Irvin Mayfield, celebrating 20 years of Basin Street Records with countless guest artists. 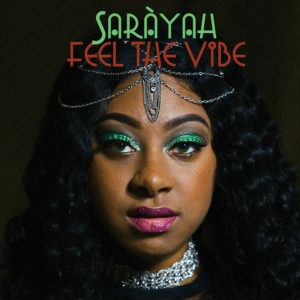 The debut album from the new pop artist, Saràyah!